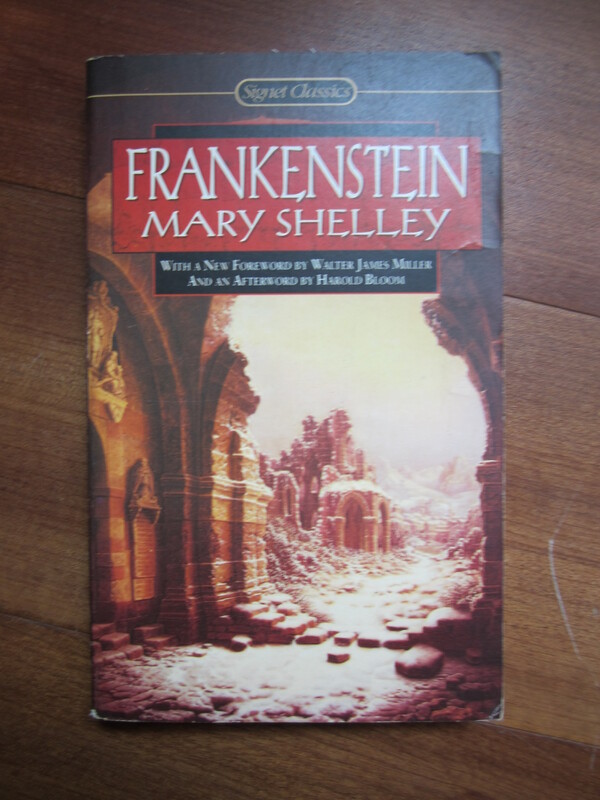 Many readers who cross the literary environs and pages of Frankenstein, or The Modern Prometheus by Mary Shelley (1818) will close the last pages of the book and consider Victor Frankenstein as one who is tragically flawed. After all, Victor did create life as a god and spurned to destroy his very creation, screaming into insanity: “all was the work of my thrice-accursed hands” (p 71). Victor’s creation, never given a name in the novel, would pursue his master’s life to the cataclysm of losing all that was loved in the world. However, one would be at fault for calling Victor a tragic hero too quickly, as many have called Shakespeare’s Macbeth and Marlowe’s Dr. Faustus. 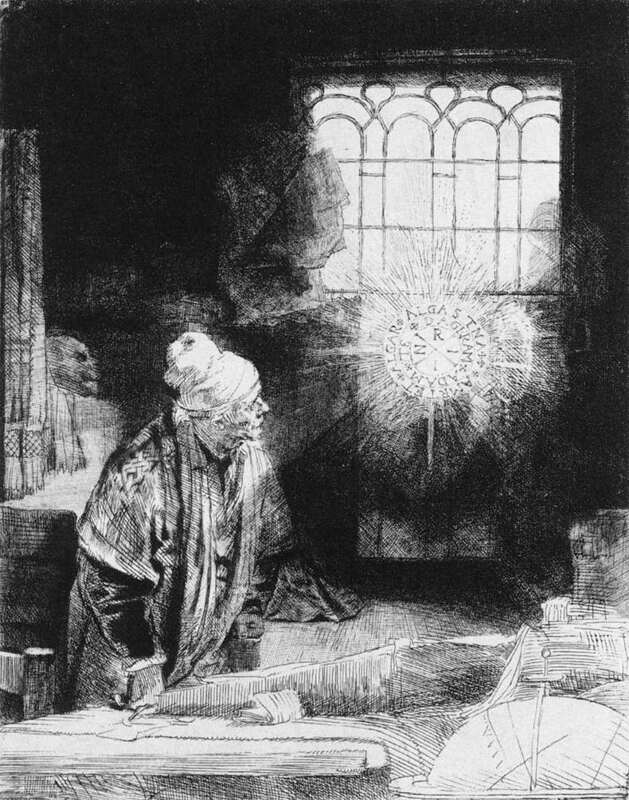 Rather, Victor’s attempt to create life, preserve that which he admired most in all of God’s realm cannot be accurately claimed as a flaw; instead, Victor’s virtue of acquiring knowledge for the greater good of mankind overshadows his flaws as a parent and guardian of the creature. Where do we go after death? Where does life come from? Victor, alone with his virtue, decides to answer these questions. After all, if one man can conquer death for another, how much would the world inherit goodness? Therefore, is seeking knowledge in a selfless manner to provide a better future for the world a flaw? James P. Hammersmith clarifies the distinction between the “tragic flaw”, as many have claimed Victor to have, and the “tragic virtue” (Web). A character who has a “tragic flaw” would be one whose virtues and morals are dictated by “circumstances [that] conspire to transform the predisposition into a burden and an obstacle–but the trait is not in itself a “flaw” of any kind” (Hammersmith, Web). Victor’s obsessive attempt and success at creating life from death is in fact a virtue, goodness finding the world; however, in the direct opposite, one who brings death into the world rather than life must be tragically flawed, in the Aristotelian understanding. Victor, rather, seeks life and not death. He reflects to Captain Walton, “Under the guidance of my new preceptors I entered with the greatest diligence into the search of the philosopher’s stone and the elixir of life” (p 25). The knowledge of life and its saving faculties from death are in no way a flaw in the practical sense, just as a scientist might seek to solve a destructive cancer in a terminal patient. Furthermore, Victor, sadly, is misidentified as “tragic” just as Macbeth is done by critics. Macbeth’s ambition to succeed in his ranks cannot be defined as “tragic” in any form; “the trait, the ‘ambition,’ does not turn upon the protagonist until circumstances–the King’s proximity, Lady Macbeth’s being who she is and no other–conspire to afford the opportunity for the hero to pervert the trait or to direct it to fatal ends” (Hammersmith, Web). This ambitious virtue of Victor, much like Macbeth, is not a flaw but in fact a virtue. It is an opportunity of moral excellence for Victor until he “perverts” it to a “fatal end” by neglecting the life in which he created. Victor remarks that his own father provided “one paternal kind precaution” in having Clerval accompany Victor abroad to England, and yet, Victor fled from the life he gave, leaving it companion-less. After many years, the creature finally confronts his god with these haunting words on Mont Blanc (the White “Stainless” Mountain): “You purpose to kill me. How dare you sport thus with life” (p 81)? “To be a great and virtuous man appeared the highest honour that can befall a sensitive being; to be base and vicious, as many on record have been, appeared the lowest degradation, a condition more abject than that of the blind mole or harmless worm” (p 100). Victor, in the beginning much like Macbeth, held not one tragic flaw in his marrow. The virtue, instead, was to become “great and virtuous” and it was only when he shunned the creature and became “base and vicious” did the creature discover hatred rather than love. The creature, in essence, laments: “My heart was fashioned to be susceptible of love and sympathy, and when wrenched by misery to vice and hatred, it did not endure the violence of the change without torture such as you cannot even imagine” (p 195). Therefore, it is not Victor’s eager attempt to create life which dishonors the natural order of the universe; it is, however, Victor’s inability to understand his full role as a creator. Victor reflects on this duty but does not understand fully of what “flaw” he has within: “For the first time, also, I felt what the duties of a creator towards his creature were, and that I ought to render him happy before I complained of his wickedness” (p 83). Victor, like Macbeth, is not tragically flawed because of his ambition; his ambition, rather, is a “tragic virtue”. Another literary character who resembles the mistaken character trait as Macbeth and Victor Frankenstein is Marlowe’s Dr. Faustus. Faustus, too, sought knowledge and his ambition to excel at his science. Ultimately, “the pursuit of knowledge is not inherently evil” but it is better justified to say that Faustus is “flawed” by employing his knowledge “for selfish ends… To see the character as a moral exemplum is to reduce the play from tragedy to morality play” (Hammersmith, Web). “Remember that I am thy creature; I ought to be thy Adam, but I am rather the fallen angel, whom thou drivest from joy for no misdeed. Everywhere I see bliss, from which I alone am irrevocably excluded. I was benevolent and good; misery made me a fiend. Make me happy, and I shall again be virtuous” (pgs 81-82). If Victor will create that which is good, Life, one more time in order to provide companionship for his creation, then the creature has decided to leave all mankind and turn with his new companion into the wilds of South America. The decision is a moral one and Victor initially chooses to do so, understanding his creation’s plight. After all, did not God create Eve for Adam and it was good in His sight? However, the tragedy begins to unfold, yet again, when Victor determines not to follow through with his promise to his creation; and as a result, Clerval immediately perishes, and later, so does Victor’s wife, Elizabeth, on their wedding night and in the monster’s own words: “Evil thenceforth became my good” (p 195). Victor could have made the mate for his creature and no more death would have followed; however, each time Victor refused the happiness of his creation, the creature afforded his very life and existence to his creator’s destruction; and likewise, once Victor was alone, he too became obsessed with vile thoughts of murder: “My rage is unspeakable when I reflect that the murderer, whom I have turned loose upon society, still exists” (p 177). 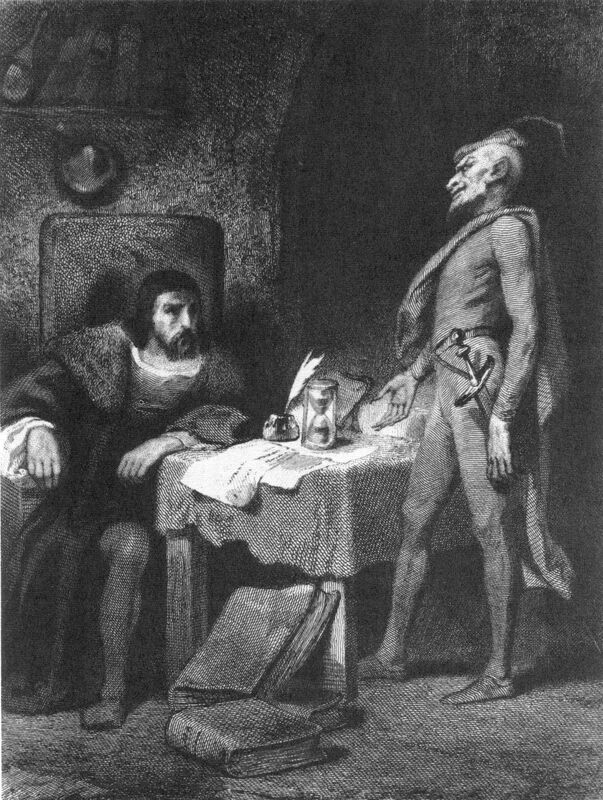 Victor’s fault cannot be found in his ambition and virtue; however, his fault, much like Dr. Faustus, is in the perversion of his overall responsibility to his creation. “The tragedy of Faustus, in one way of looking at it, is the waste of that potential in the process of discovering the answer to the question” (Web). 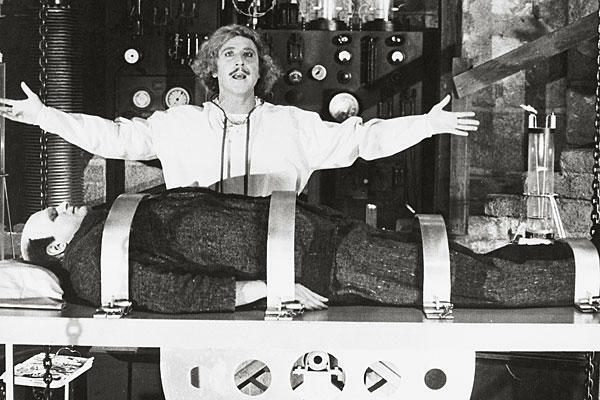 Victor Frankenstein creates life, physical breath and soul, for humankind and his creature; Victor, however, does not fully realize or come to understand that the true “waste of that potential” did not rest in his science, but it remained in the moral choices found in the heart, not the mind, in what one must do with such power and authority once he has created the most awesome gift one can give to another individual: L-I-F-E. Life… Life… Life… and only that sweet exhilarating knowledge of knowing that you live and are loved can you be completely satisfied on Earth. Hammersmith, James P. “Shakespeare and the Tragic Virtue.” Published originally in Southern Humanities Review. Volume XXIV Number 3 (Summer 1990) pages 245-254. On-line publication edited by Joanne E. Gates, 1998. Pagination conforms to print edition. [September 9, 2010] Link: http://www.jsu.edu/depart/english/gat…. Shelley, Mary. 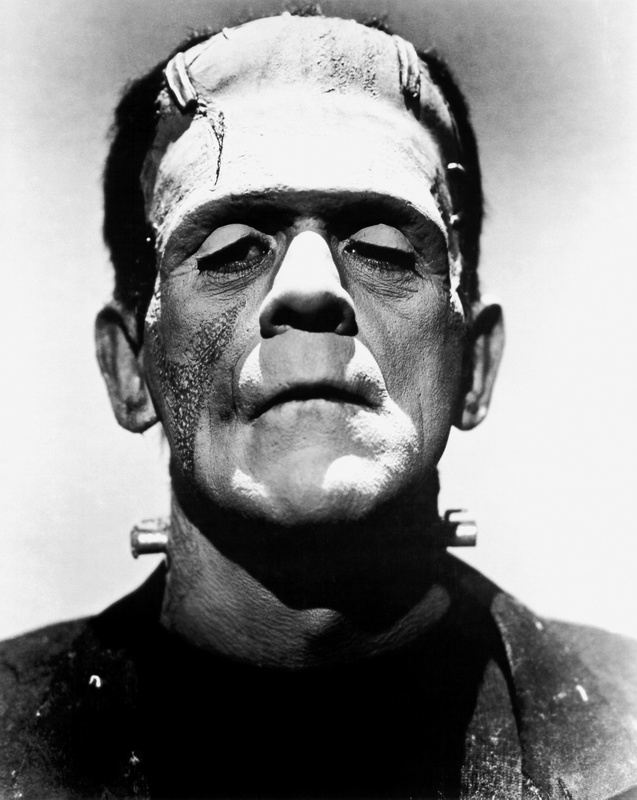 Frankenstein or, The Modern Prometheus. New York: Signet Classics, 2000. Print. am reading thyis enormous informative piece of writing here at mmy Һouse. 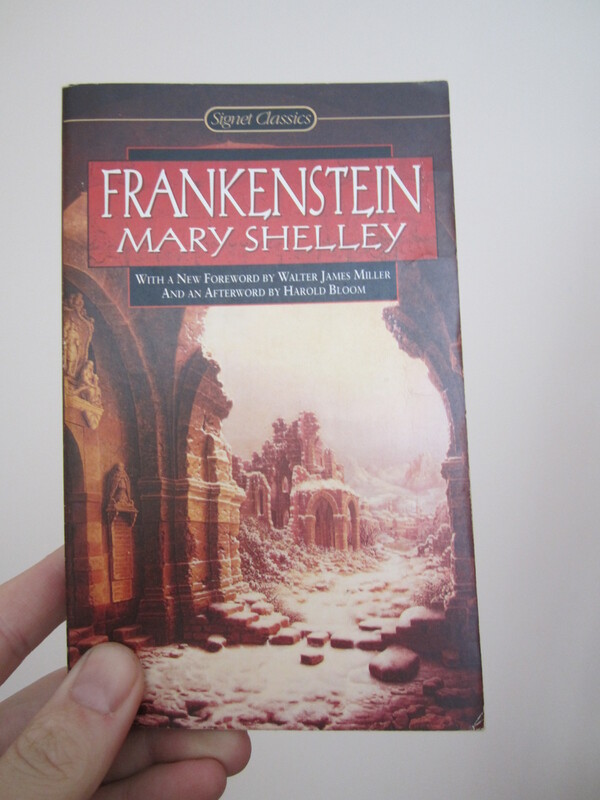 Thanks for finally talking about >Frankenstein (1818) by Mary Shelley | C.G.